The count down to NABC 2010 has started. In little more than seven months from now, Bengalis from all over USA and abroad will converge upon Atlantic City in New Jersey. Kallol of New Jersey, the host organization of NABC 2010, is working at a hectic pace to make it a great event. Most of the performers have been lined up, registrations pouring in and the committee members are busy working on the final details like scheduling and fund raising. On January 8th, 2010, a kickoff meeting/press-conference will be held in Kolkata in the presence of most of the artists and performers. I have been an ardent reader of “Desh”, the premier Bengali literary magazine since my childhood days. 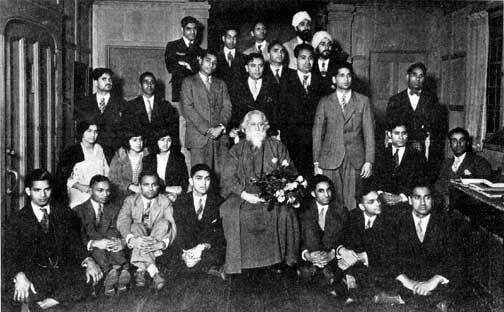 As I moved to the US, I continued my subscription through the “House of Ananda”, a New York based agency of ABP (Ananda Bazar Publications). I could pay my subscription dues using a credit card or via Paypal through their website. I used to get the magazine regularly and in time. However, recently due to some mysterious reasons, the US based distribution ceased to exist and the magazine is now mailed directly from Kolkata. This resulted in two issues. First, the magazine delivery became irregular and I missed few issues which I guess was lost in the mail. The delivery is also delayed. 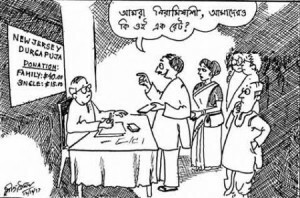 Secondly, the subscription process has become really complicated and ABP now demands the payment to be sent to their Kolkata office in the form of DD. This is totally unacceptable in current times. Technology has evolved and the days of demand drafts and money orders are long gone in the global market. I recently purchased a book from an Indian distributor who accepted credit card payment through their website and mailed me the book in less than two weeks. Why can’t a huge publication house like ABP do this? Bengalis now live all over the world, and publishers and book sellers like ABP should cater to their international clientele using modern technology. An email sent to the ABP office had no positive effect. Publishers like ABP should learn a lesson or two from their international counter parts. Magazine publishers in USA use all kinds of methods to hold on to their subscribers. They try to make the subscription renewal process as painless as possible. Where as, publishers like ABP seem to be happy to lose a few customers. To manage the loss of readership, all they can do is reduce the frequency of publication to monthly and then maybe to quarterly. That’s what they did when the reduced the frequency from weekly to fortnightly. I hope, ABP comes to their senses and reinstates their foreign distribution centers and try to expand their business to the Bengalis living abroad. The intelligentsia (as defined by Wikipedia) is a social class of people engaged in complex mental and creative labor directed to the development and dissemination of culture, encompassing intellectuals and social groups close to them. You can very well attribute this term to the Bengali society who fits this definition quite well. But what does a timid and herbivorous (although Bengalis think goats to be omnivorous – chhagole ki na khay) mammal like goat got to do with this elite group of people? 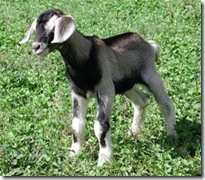 The answer to this is well known to all of us – Bengalis love goat meat. Although in other parts of the World, goat milk and milk products (cheese) are also extremely popular, but we the Bengalis don’t care much about the milk. It is the meat that is most important to us – the ultimate food in any Bengali plate. 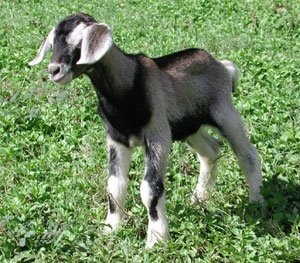 Historically, goat meat is the only kind of meat that Bengalis (especially the Hindu Bengalis) ate. Goats were the most popular offerings to Goddess Kali and Durga – and the meat then cooked in a recipe void of any garlic or onions and hence termed as “vegetarian meat”. 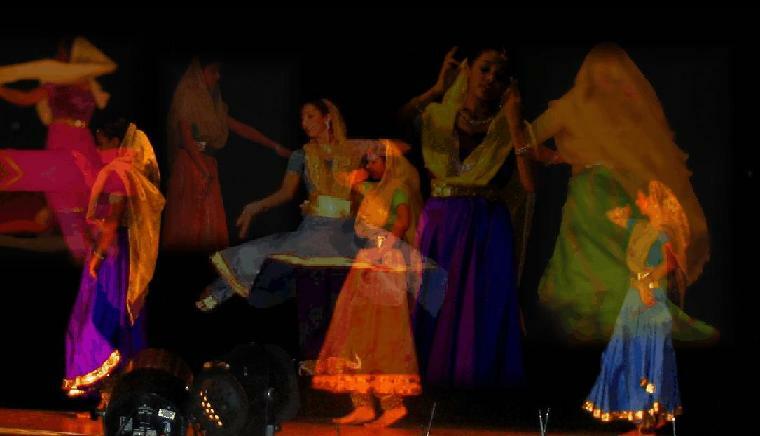 The classical Indian dance form Kathak is now quite well known amongst the dance connoisseurs of America. Americans who have some familiarity with classical music and dance of India, know about Kathak – a dance form that truly blends together the various components of Indian music – melody, rhythm and the beauty of the physical form. It is true that many stalwarts of the Kathak dance form like Pandit Birju Maharaj and others have graced the American stage with their amazing performances, but the primary reason for its popularity and sustenance in this country is due to the tremendous efforts put in by several Kathak dance schools and academies run by the immigrant dancers from India who wanted to spread their passion for this art form amongst the next generation. Once such school is Kalamandir of New Jersey led by its director, Malabika Guha. 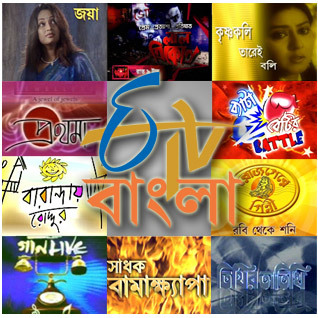 ETV Bangla has changed its broadcast schedule in USA. They claim that the schedule is now follows the current Kolkata broadcast schedule only with the time shifted. In other words a show at 8.00pm in Kolkata will be broadcast at 8.00pm Eastern in USA. Although, now we have the privilge of watching the current shows instead of a huge lag, the popular serials have now fast forwarded quite a bit with lot of story being lost in the process. The scheduling also doesn’t seem to be stabilzed – we often have to experience erratic programming. The second issue is that the advertisements seem to have increased quite a bit. A short segment of broadcast is followed by a prolonged advertisement most of which are irrelevant for US market (I don’t think we are interested in Baygon Spray or Glucon-D). The third issue is that ETV does not bother to update their listings with Direct-TV database and hence it makes DVR (aka Tivo, PVR) recording a major problem. I had once sent an email to ETV, and they did update it once. But that’s it. Let’s hope ETV gets their act together soon and make our subscription worth it. Pujo contribution or Chaanda (as we fondly call this concept) is always an issue with the average Bengali. Be it in India or in USA, Bengalis have the feeling that this is an unjust extortion in the name of a festival that we all like to attend. It should be free for all of us. Where the organizers get their funds is not for us to bother about. Since, most of the Pujo organizers make it a point to ensure that each and every attendee pays their contribution, we’d like to get away with the minimum amount that helps us to claim a stake in the festival. But the Pujo organizers these days are smart, they make the contribution amount quite obvious by displaying it in bold font. To justify the specified amount, the organizers will cite different components of the cost incurred to hold a festival of this magnitude, like goat meat, Mumbai and Kolkata performers – etc etc. This cartoon raises a legitimate question – why not an a-la carte system for Pujor Chanda? Sounds fair to me! After a long hiatus and constant requests from theater lovers, ECTA will be staging three plays on June 28th and 29th, 2008, at the Edison Valley Playhouse (EVP) in Edison, New Jersey. 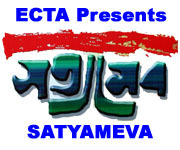 On 28th June, Saturday, there will be an encore staging of “Satyameva” , a play by Sudipta Bhawmik, directed by Indranil Mukherjee; starring Sudipta Bhawmik and Pinaki Dutta. On 29th June, Sunday, two plays will be staged. Theater Practitioners of Cleveland, OH will present an audio and video staging of “Ashomoy” a new play by Sudipta Bhawmik starring Saubhik Sengupta and Moushumi Sengupta.